Capable of automatic authentication using UV (ultraviolet) and MG (magnetic) Sensor while counting. Suitable For More Currencies in the world. 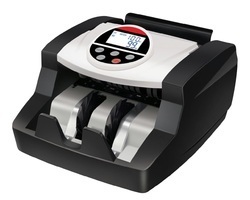 Capable of batching, adding and self-examination functions. capable of double-note detecting with IR (infrared ray) detection systems. 180 degree Rotating display screen. 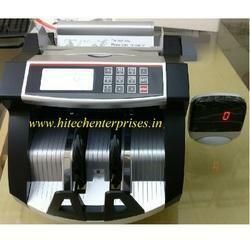 We are dealer and service provider all types of currency counting machine on hire also. with all types indian note parameters, mg, uv, ir facility is available in mumbai navi mumbai thane kalyan, palghar, this one day rent. 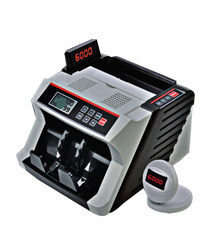 We are authorised dealer for all types of Hitech currency counting machine with fake note detector movie MG high speed note counting with fake note detector with multiple display and smallest machines. 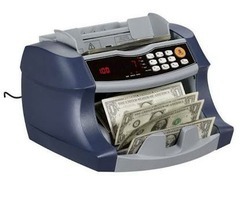 Currency Counting Machine HI-TECH HT202 With Fake Note Detector. Counting Speed 1000 Note per Minute. Count any bills/ Note freely. Check Indian fake bills specially by UV MG.
be suitable for both old and new Indian bills. LCD changes red, while checking out the fake bill. 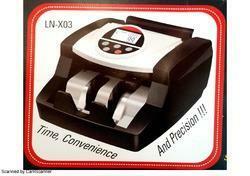 Looking for Currency Counting Machine ?